Monsoon is finally here to provide relief from the scorching heat. Monsoon is the time when you can go for long drives, get wet in the rain, enjoy a hot cup of coffee with spicy pakodas from your favorite eating joint. The beautiful season also brings with it a number of diseases such as flu, diarrhea, cold and cough. Poor diet and unhealthy eating habits make you more vulnerable to health problems. However, a few changes in your diet can help you stay healthy during monsoon and avoid falling sick. 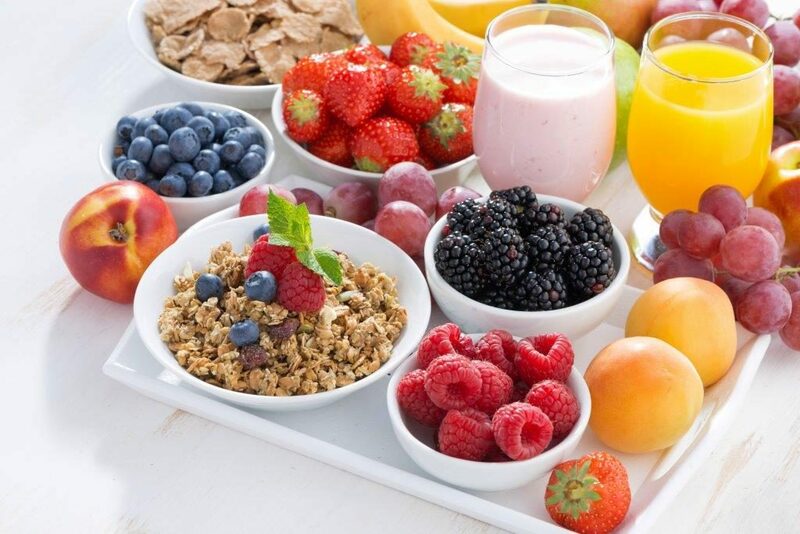 In this blog, we discuss some of the foods and drinks that you need to include in your diet to stay healthy. Many people cut down on water during rainy season. Ensure that you keep yourself properly hydrated during monsoon. Lack of water makes you vulnerable to a number of infections and diseases. 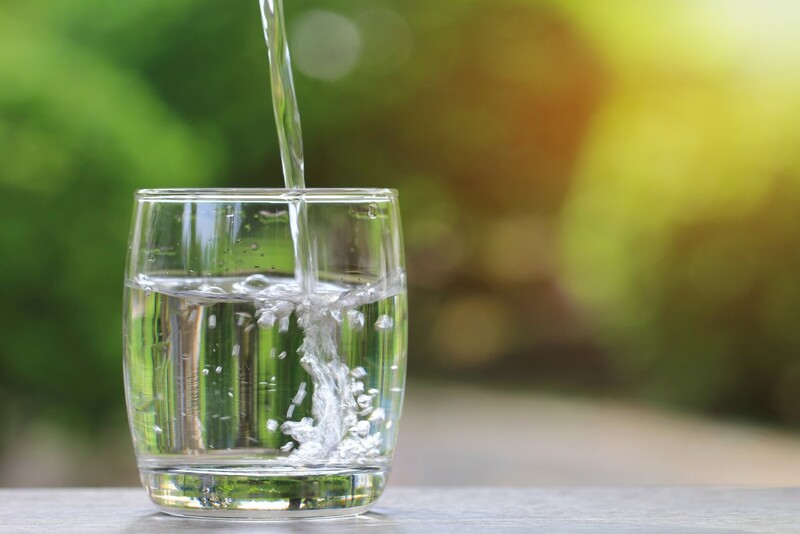 Drink at least 8 glasses of water to stay healthy and avoid infections. 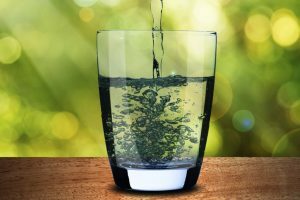 In addition to drinking loads of water, ensure that the water you drink is clean and safe. If possible, avoid bottled water as you may not be aware of the source of water. 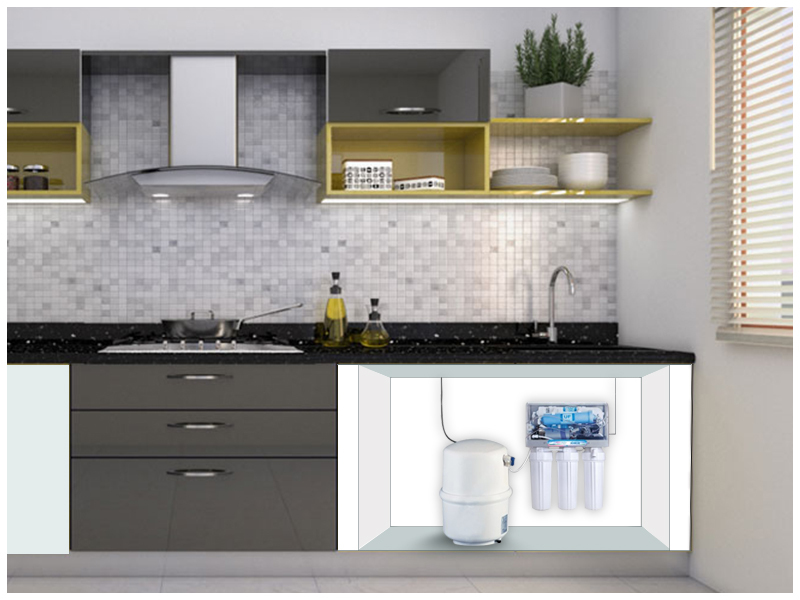 Instead, look for some good water purifiers which will remove all the impurities so that you drink 100% safe and clean water. Monsoon is synonymous to ginger tea. However, avoid the sugary tea with loads of milk and opt for a healthier version. Ginger tea is a miracle drink that will keep you safe from infections. The reason is ginger boosts your metabolism and also freshens up your mood. 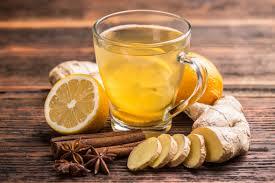 Add some fresh ginger in a cup of warm water, add lemon and honey. The healthy ginger tea will boost your immunity and keep you infections at bay. An apple a day will definitely keep the doctor away during monsoon. Include an apple in your diet every day to keep away disease and stay healthy. Apples contain a number of nutrients that keep you safe from different health conditions and illnesses during monsoon. 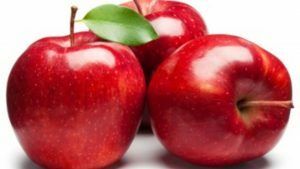 Apples also keep your digestive system healthy. The crunchy nuts are not only good to taste but also low on fats which makes it a wonder food. Almonds are packed with nutrients that keep your sugar level under control, protects you from various diseases and also keeps your digestive system healthy. 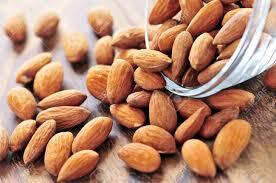 In addition to keeping you healthy, almonds also keep your weight in check. 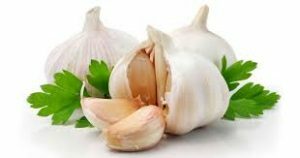 Garlic is a miracle food that you need to add to your diet especially during monsoon. Garlic is packed with antioxidants which boost your immunity. Garlic also keeps your metabolism rate stable. When preparing food, ensure that you add a few pods of garlic to prevent common cold and flu during monsoon. 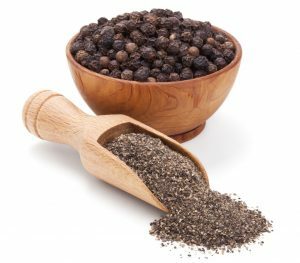 Whether you are preparing omelettes or soups, you can add some black pepper to add a healthy touch to your food. Black pepper is a must that needs to be included in your diet during monsoon. The reason is black pepper helps in curing flu, common cold and other health issues that you may face during monsoon. In addition to eating safe, you also need to exercise regularly. Don’t skip your gym sessions or if you feel too lazy you can always go for a long walk. Avoid eating junk foods as it leads to stomach infection and may also lead to waterborne diseases. Always carry a bottle of clean water with you to avoid drinking contaminated water.